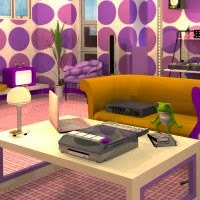 Candy Rooms Escape 9: Dark Violet Pop is Japanese point'n click room escape game from Funky Land. Search for delicious candies in this game to escape. Good luck!